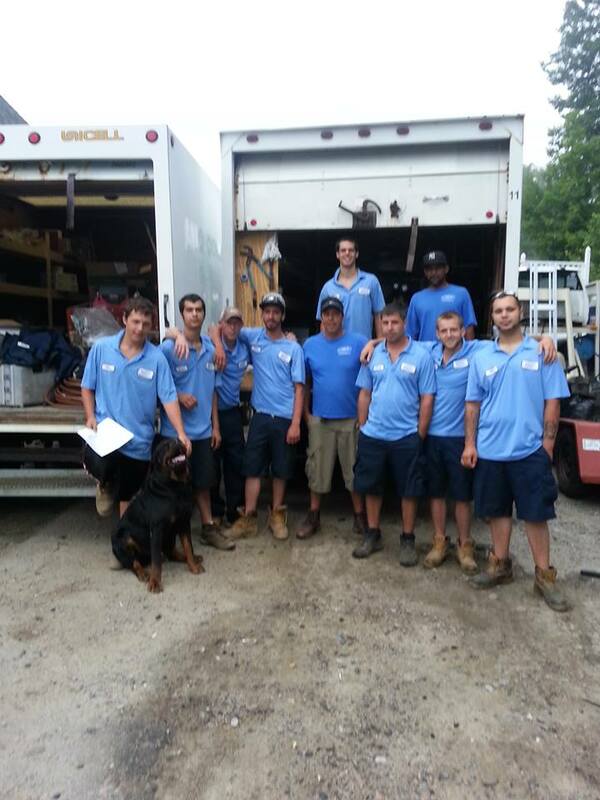 or CALL US at (978)562-6769! 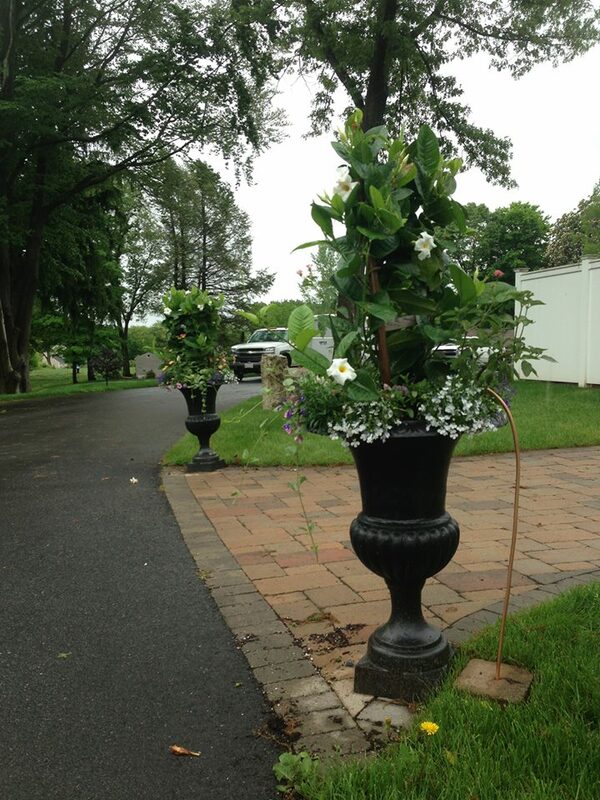 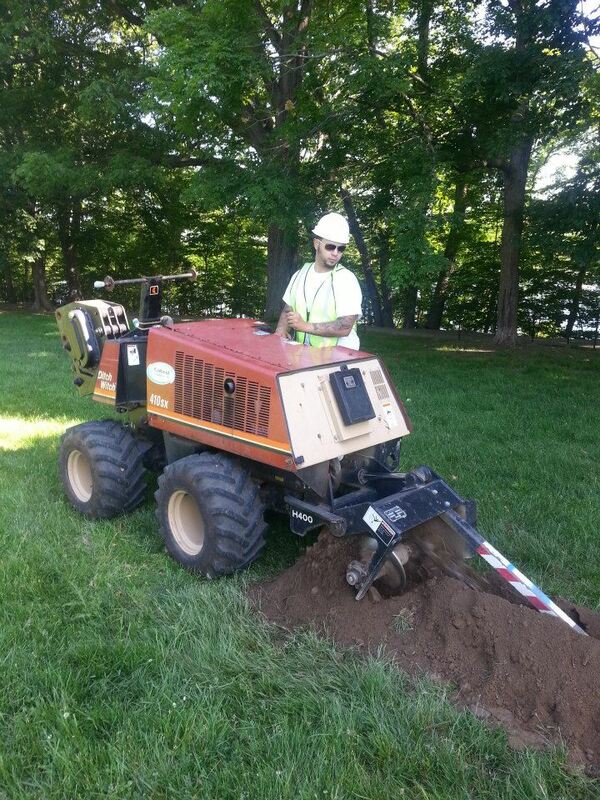 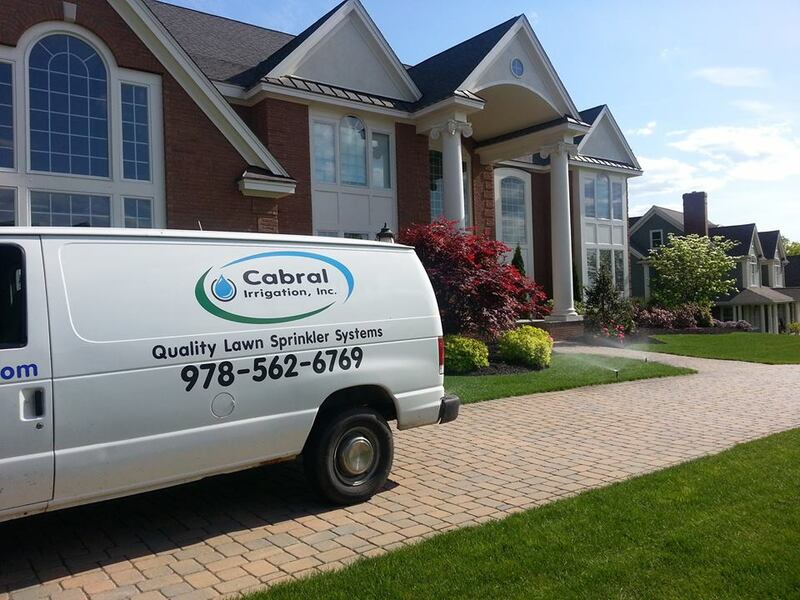 Cabral Irrigation, Inc. is a complete irrigation company based in southern New England. 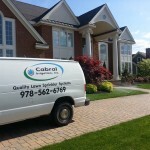 Our services range from concept design and installation, to sprinkler care and lawn maintenance, including repairs, system upgrades, start-ups and winterizing. 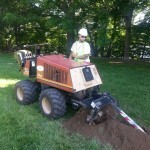 We are also experienced in pumps and wells. 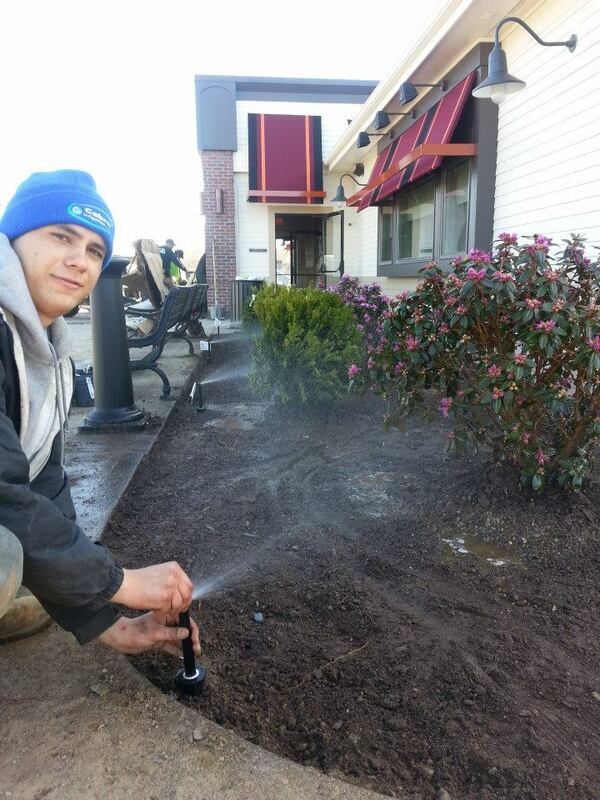 We install outstanding rotary or spray sprinklers with valves and controllers by Hunter Industries® and RAINBIRD. 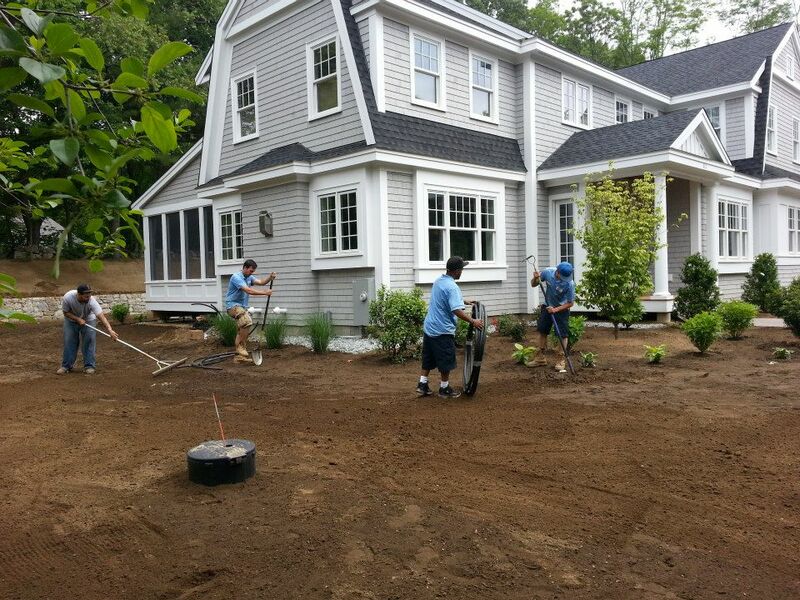 We are a team of seasoned professionals with an eye for detail. 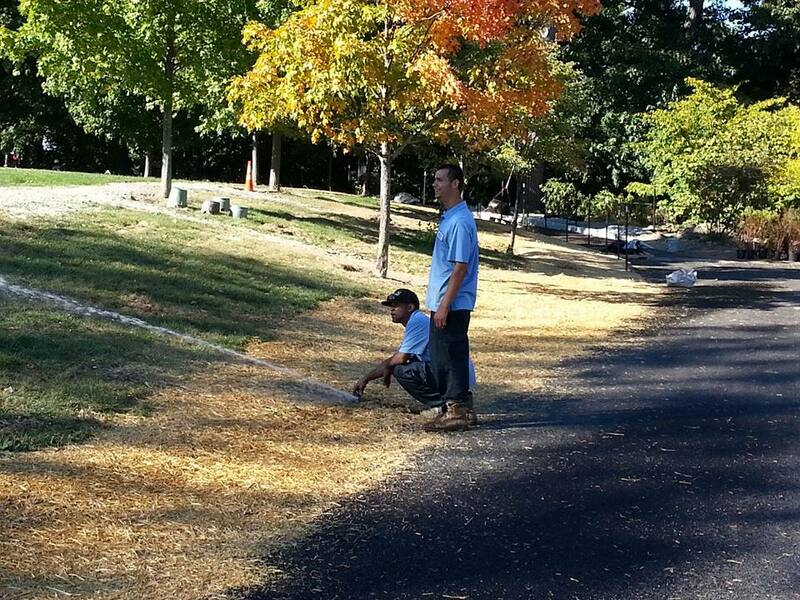 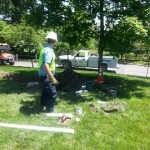 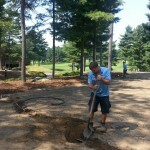 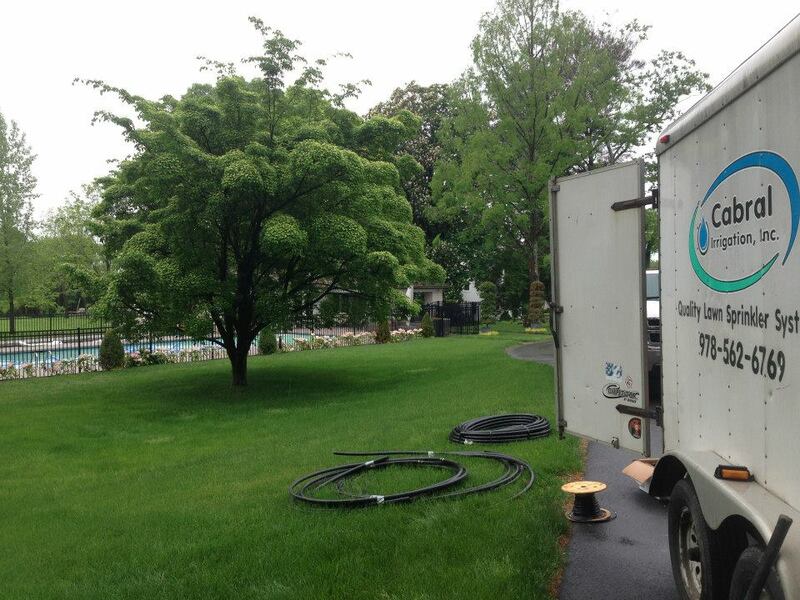 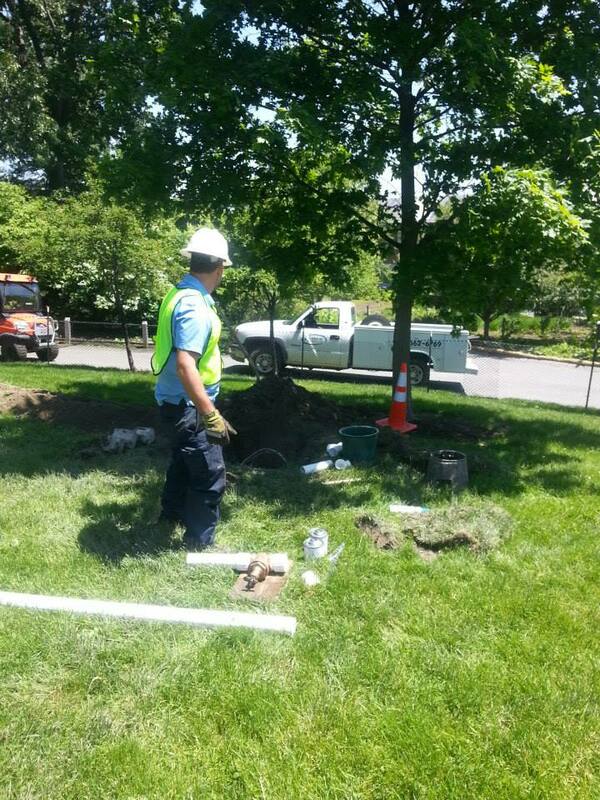 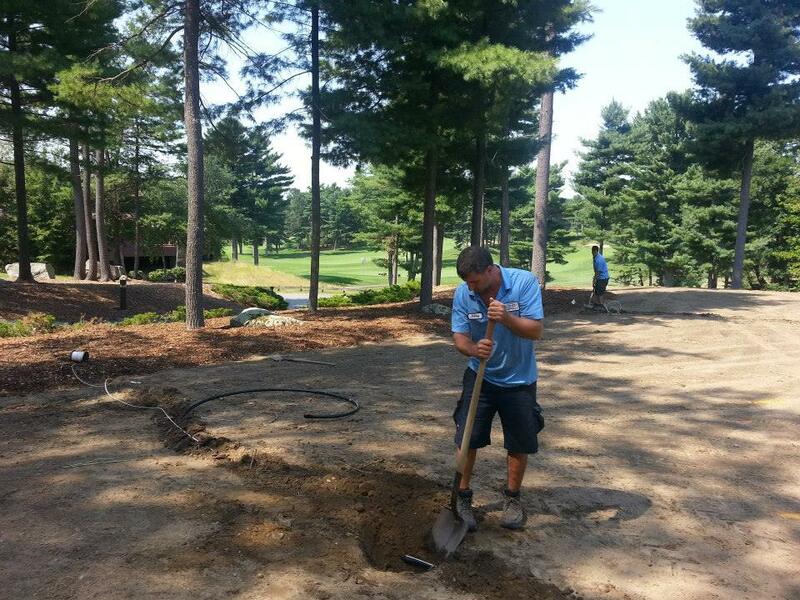 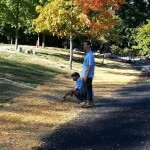 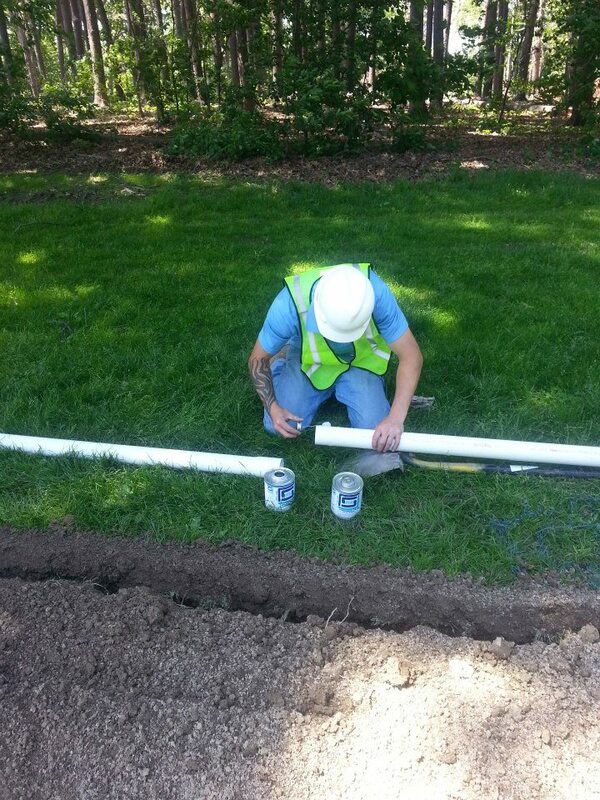 Our crews specialize in a specific areas of the business to ensure satisfying results. 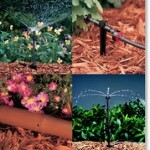 Let our experts lead you through your irrigation needs from start to finish. 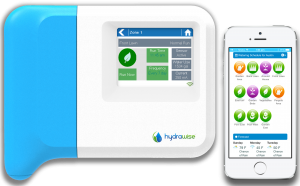 Hydrawise intelligently adjusts your sprinkler’s watering schedule to suit your local weather conditions. 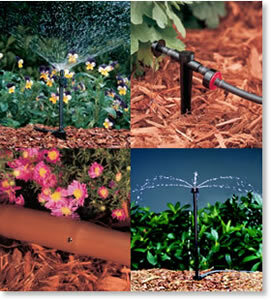 You decide how much water your garden needs and Hydrawise will manage your watering to meet those needs. 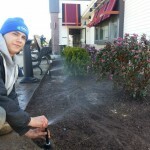 No more wasted water. 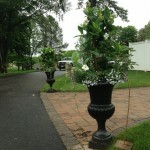 No more drowning plants. 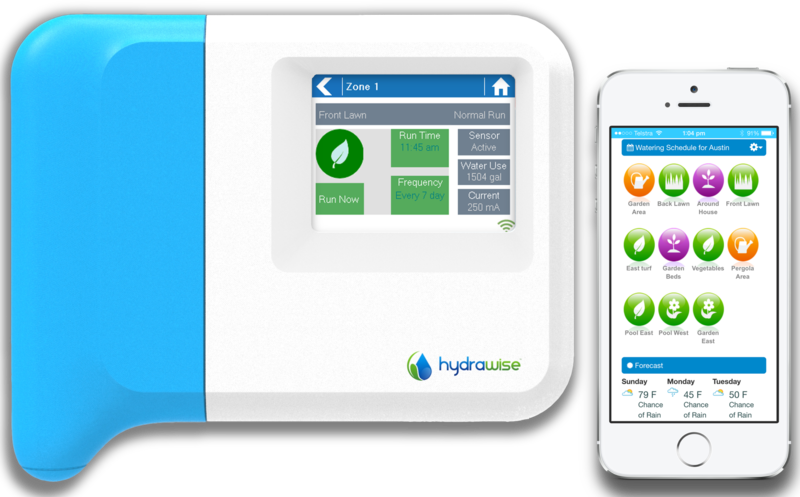 The Solar Sync continually gathers on-site solar and temperature data used in the calculation of evapotranspiration (ET) that determines watering requirements. 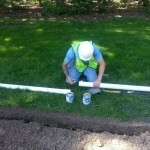 Unlike conventional “spray” systems that work great for lawns and more open expanses, drip products water at a much more localized level, at or near plant root zones.